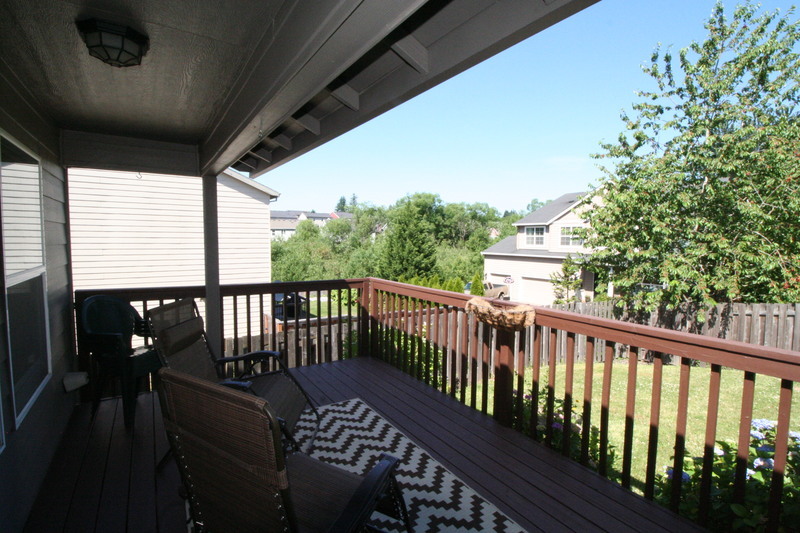 New Listing 7/1! 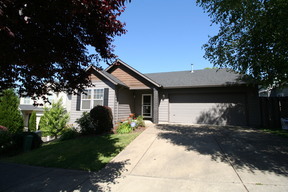 Immaculate ranch in desirable area on quiet culdesac! 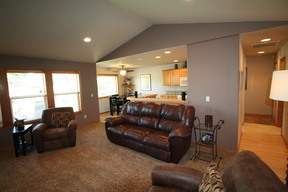 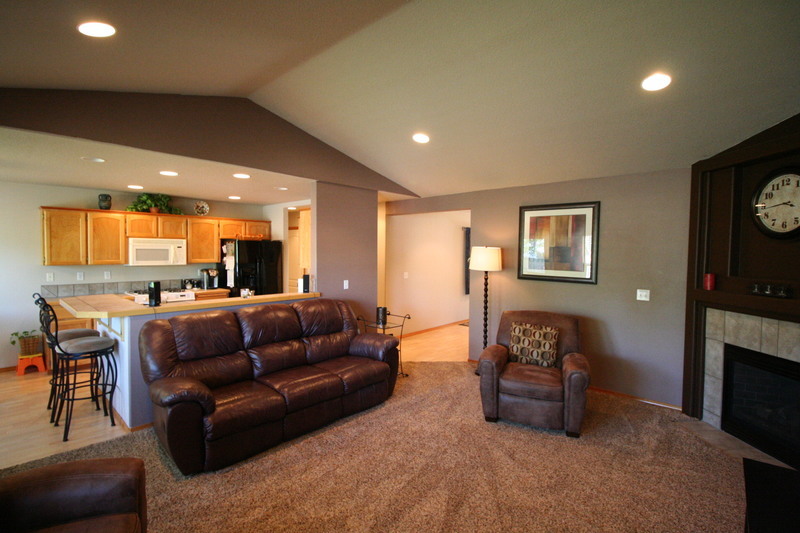 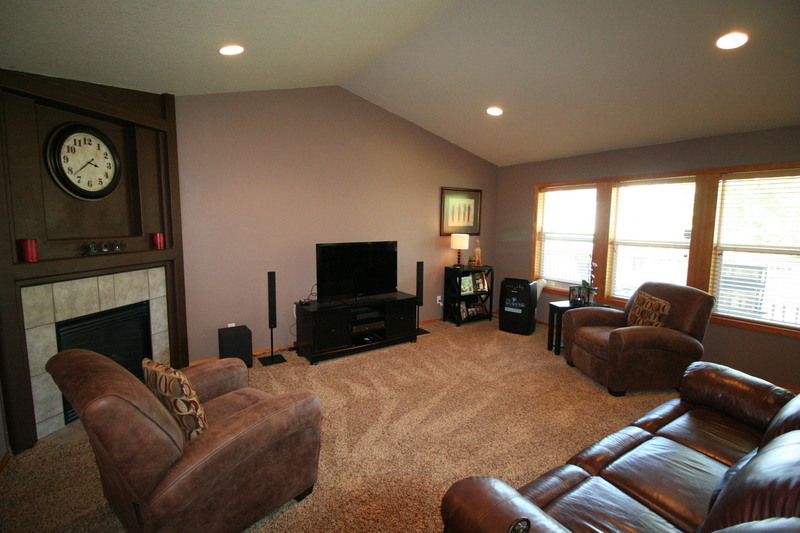 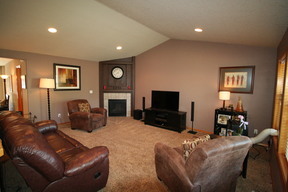 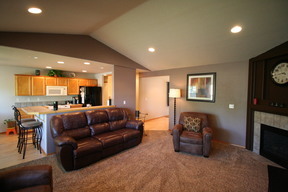 You will LOVE this home's floor plan with spacious entry, vaulted great room with gas fireplace and ceiling fan! 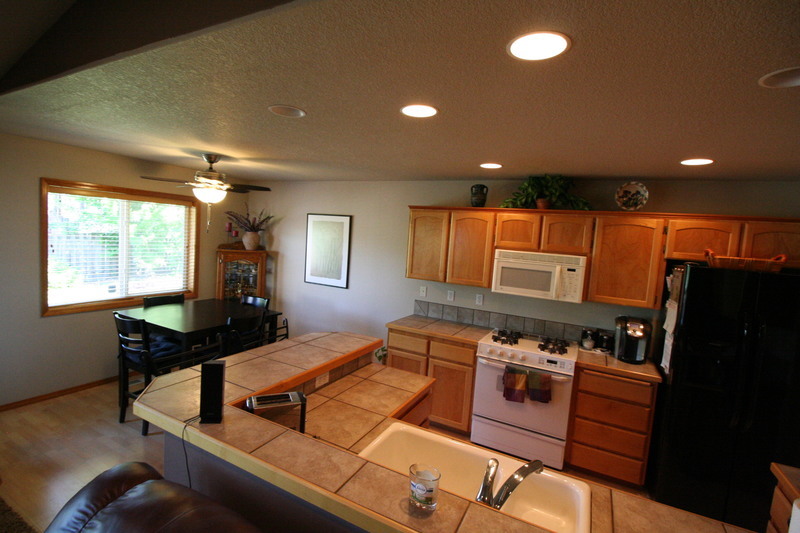 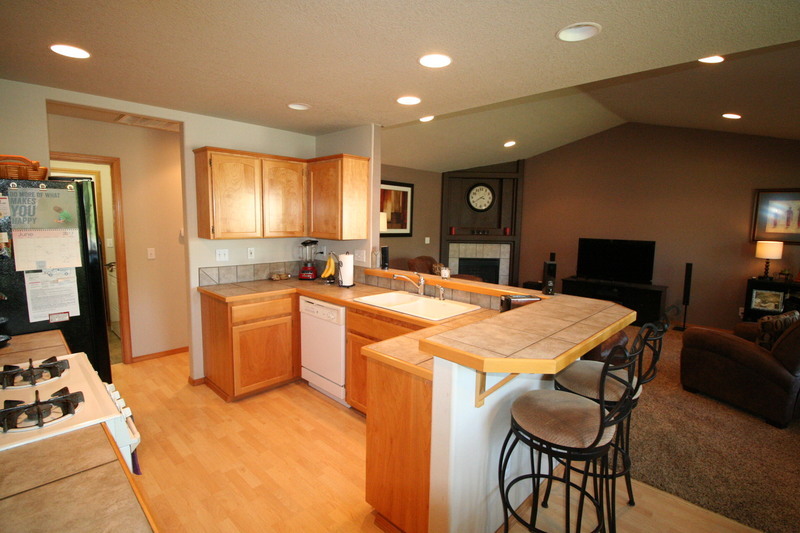 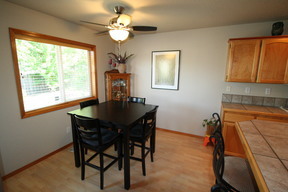 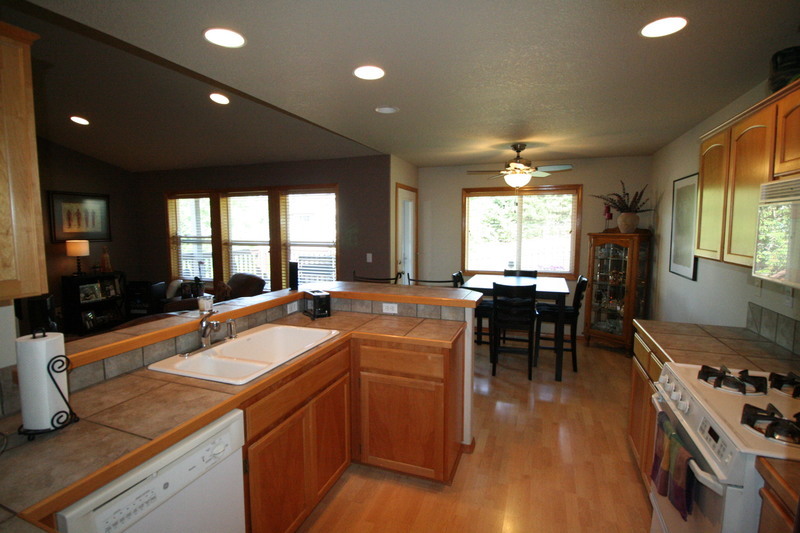 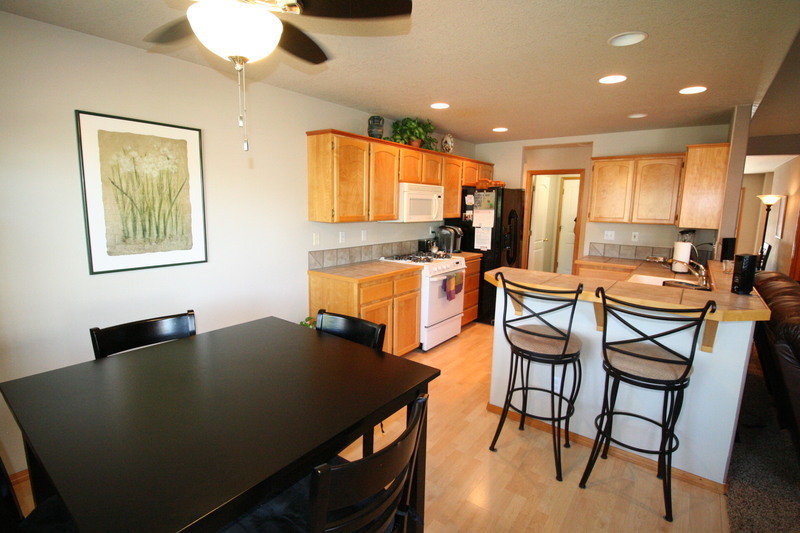 Open Kitchen with tile counters w/eating bar, gas cooktop and custom cabinets and pantry off kitchen. 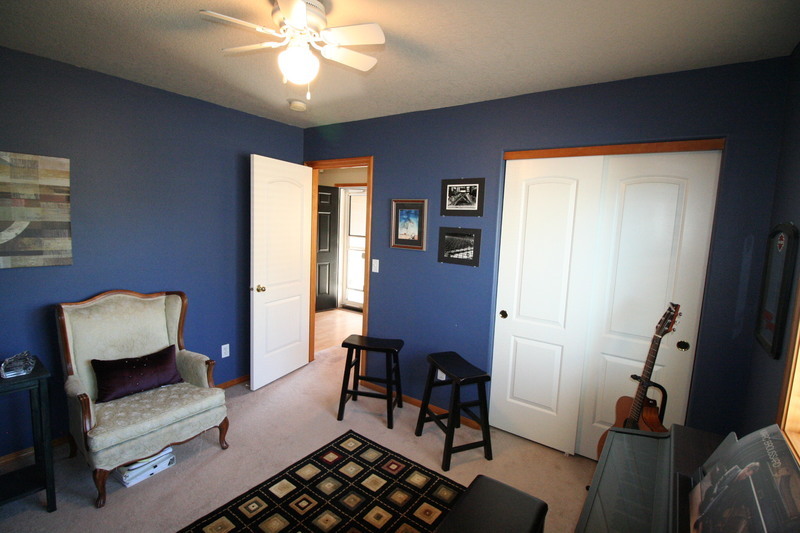 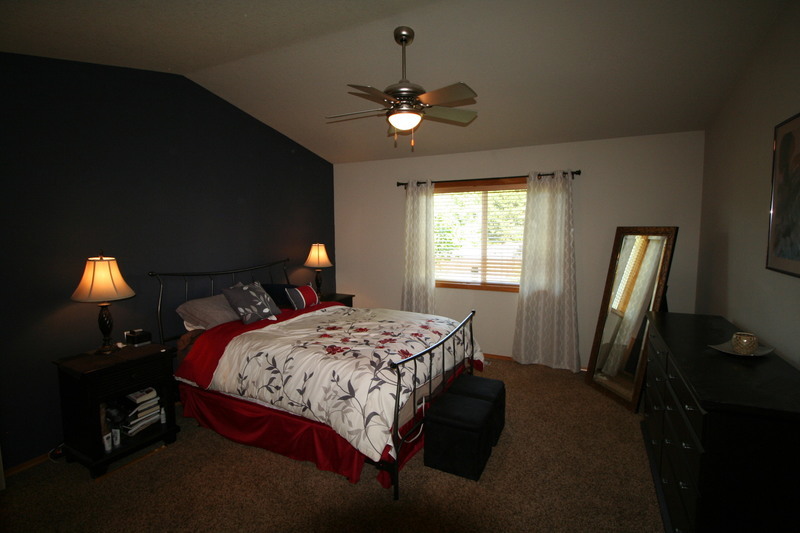 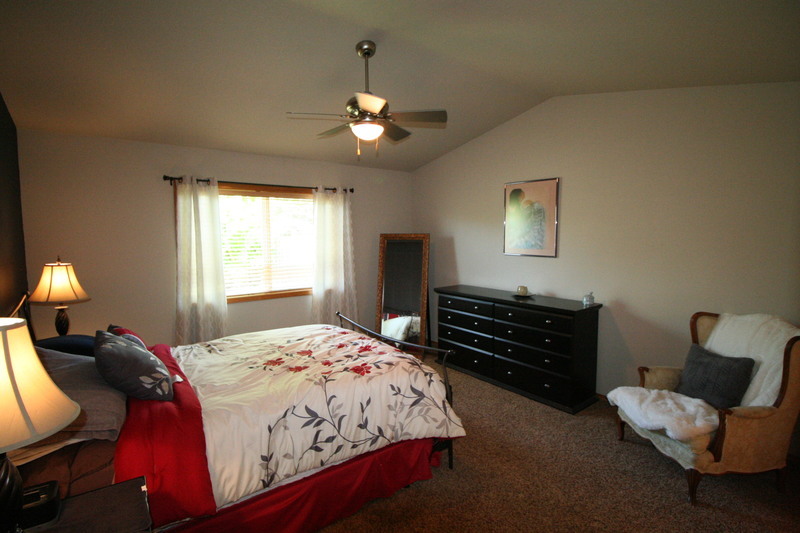 Vaulted Master suite with ceiling fan. 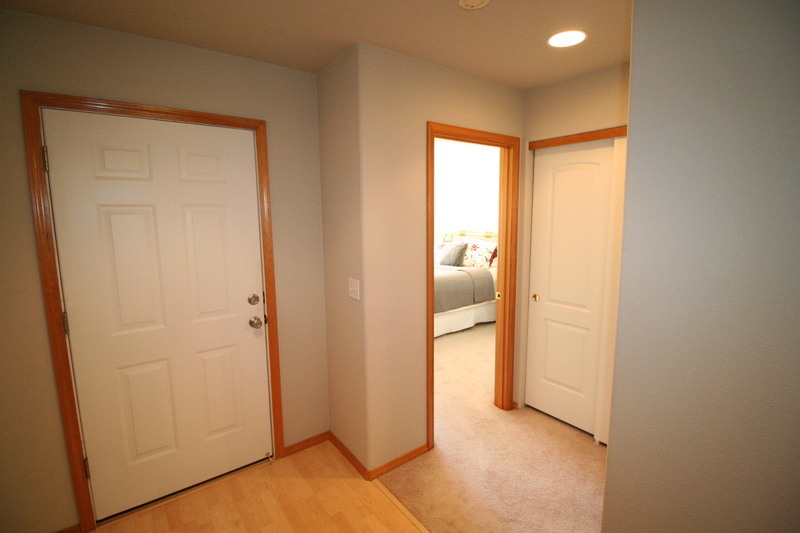 Wood wrapped windows with custom blinds and linen closets in both bathrooms! 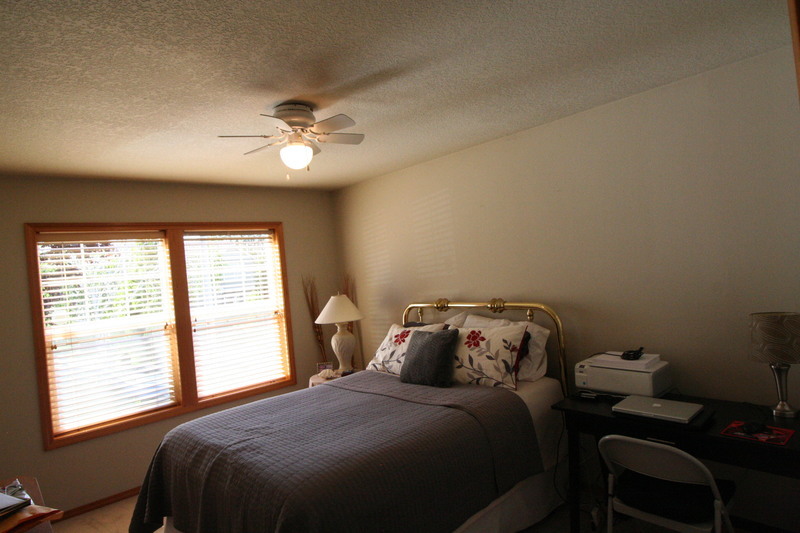 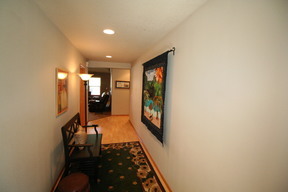 Bedrooms 2 & 3 are separated from master, perfect for guests! 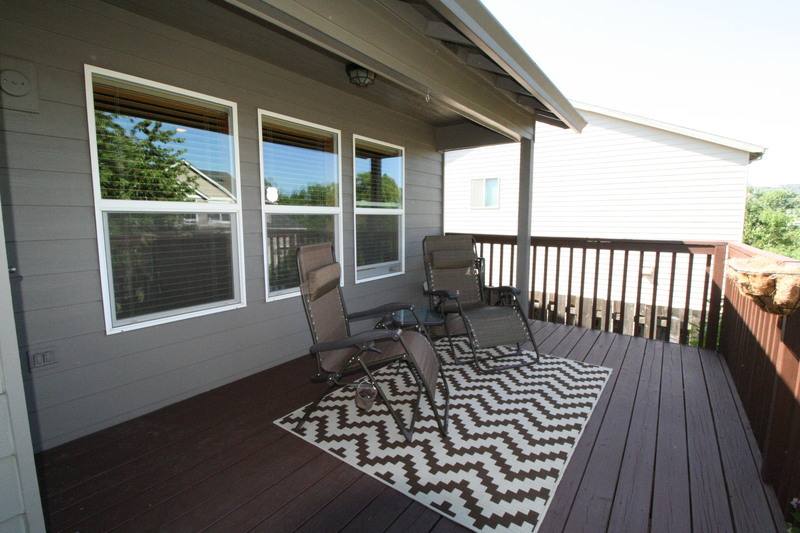 Covered deck with gas pipe for grille overlooking spacious backyard, perfect for your own garden or play area! 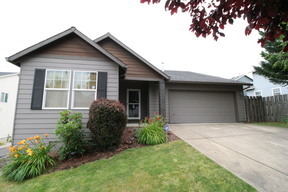 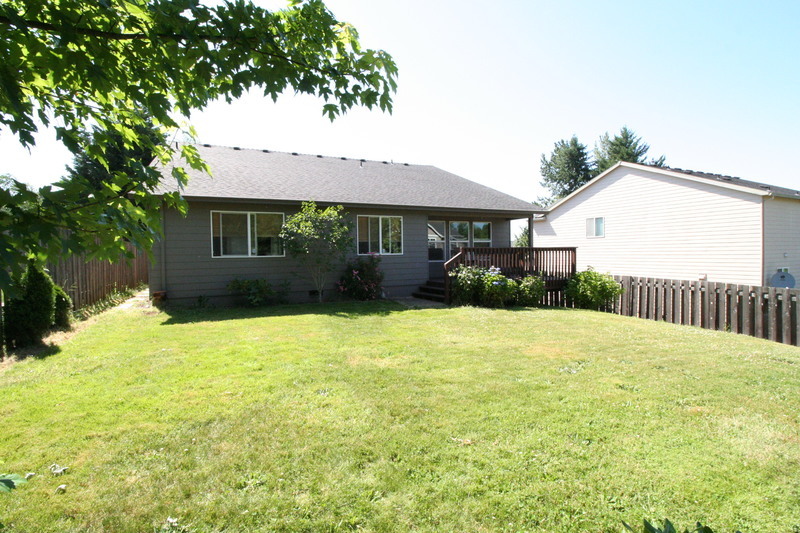 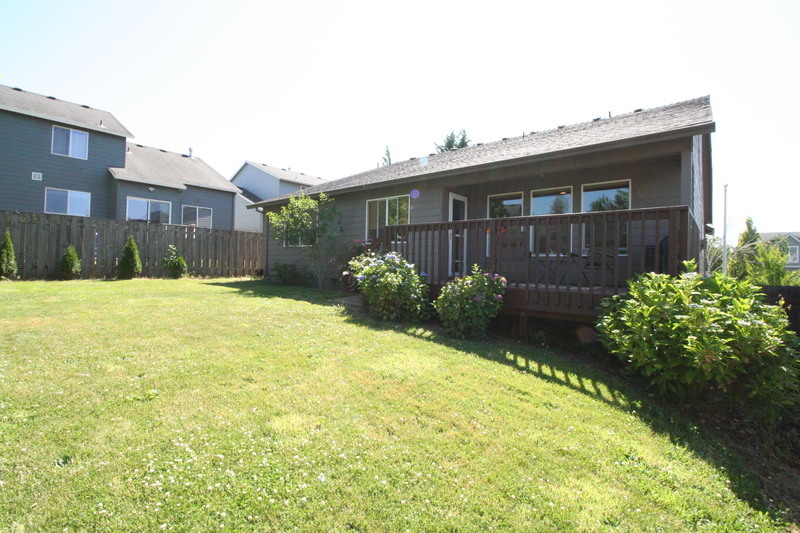 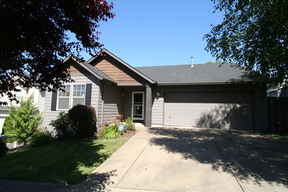 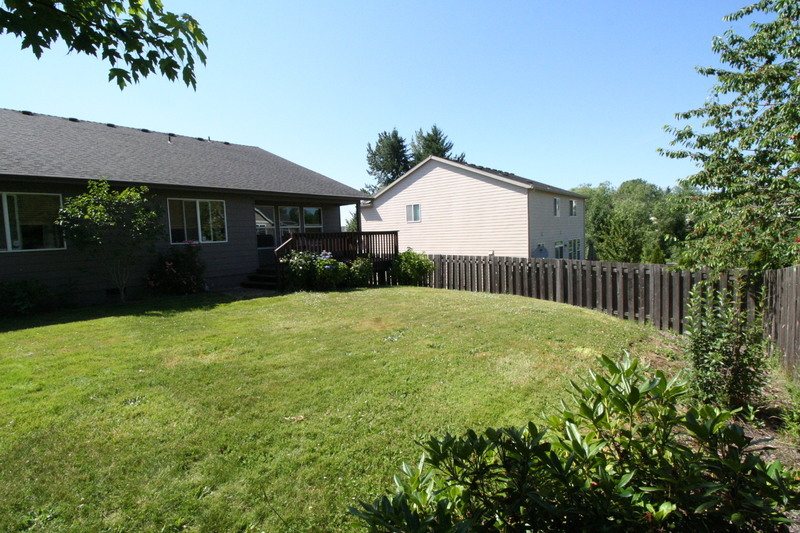 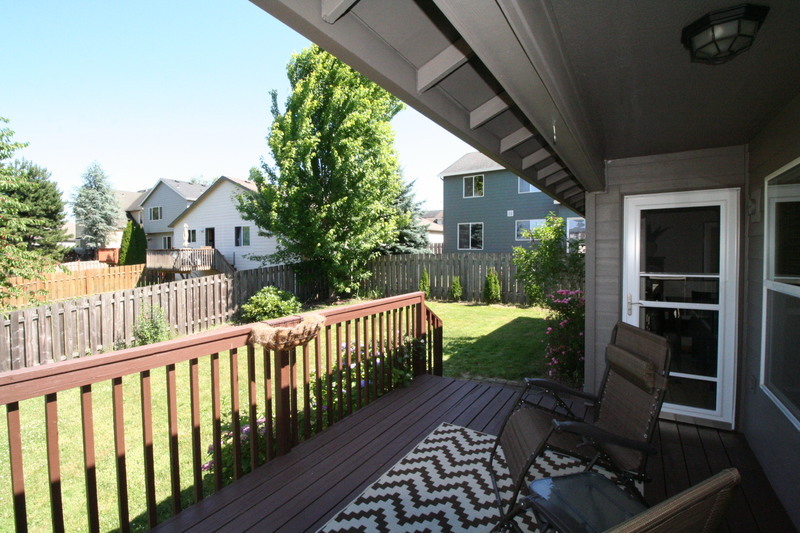 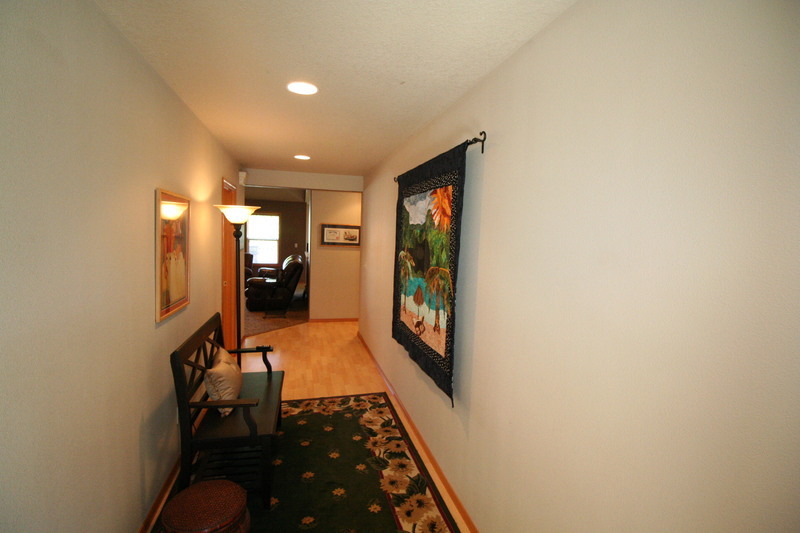 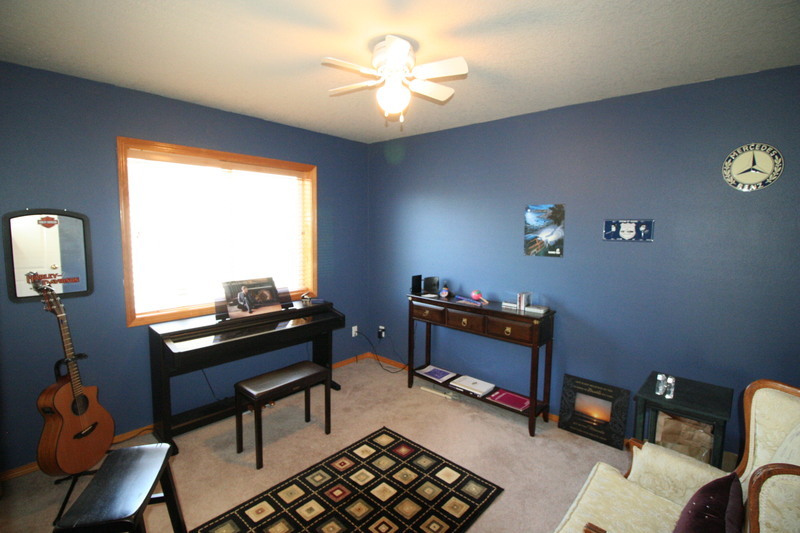 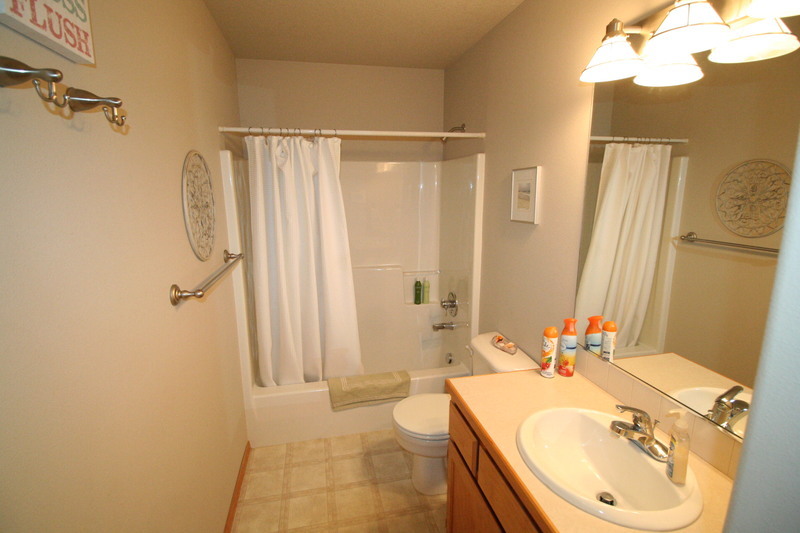 This home lives much larger than the square footage, is in perfect condition, has newer furnace and attic storage above garage, and is conveniently located off SE 282nd with easy access to highway 26. Call Derek to schedule your showing today!